Our 12 Days of C2C 2018 giveaway continues today and we’ve got one heck of a prize for you. Old Dominion are returning to C2C: Country to Country but this year they’ll be opening up the Main Stage at The O2 in London. The band, best-known for their hits Snapback, Break Up With Him and No Such Thing as a Broken Heart, will be playing selections from their latest album Happy Endings. The band members – Matthew Ramsey, Trevor Rosen, Whit Sellers, Geoff Sprung and Brad Tursi – are all songwriters and if you scan the credits of your favourite Country artists, you’ll likely see their names down as one of the songwriters quite a few times! 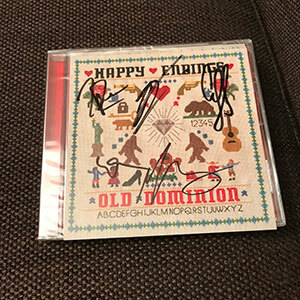 To celebrate Old Dominion’s C2C performance, we’ve got 2 signed copies of Happy Endings to give away. 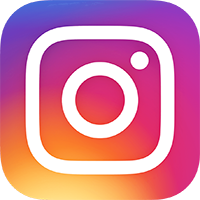 The competition closes at 23.59 (GMT) on Thursday 8th March 2018.